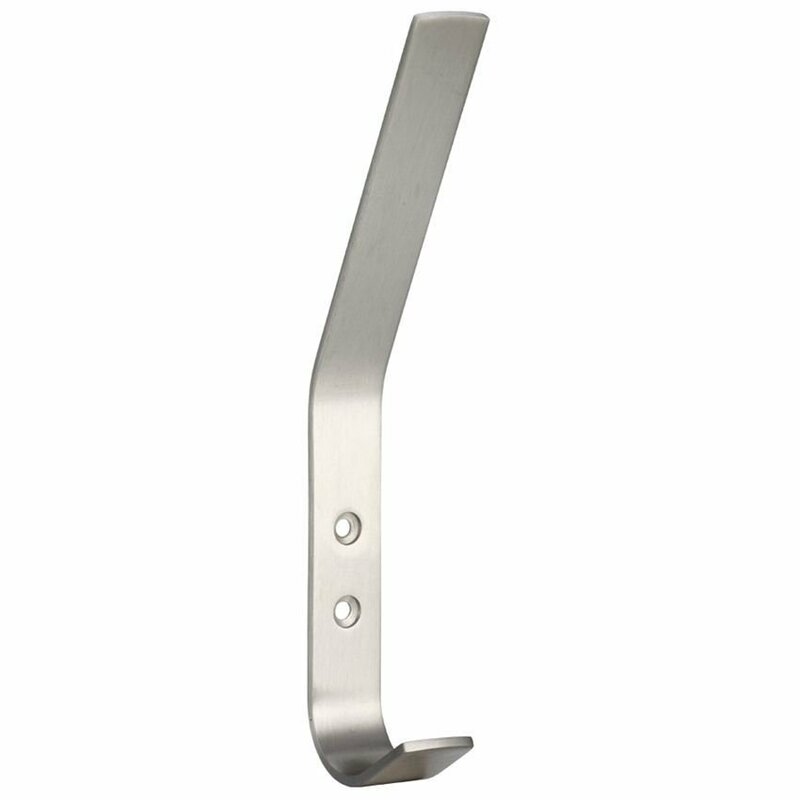 Hat and Coat Hook is part of the ZAS range by ZOO Hardware. Screw on double hat and coat hook. 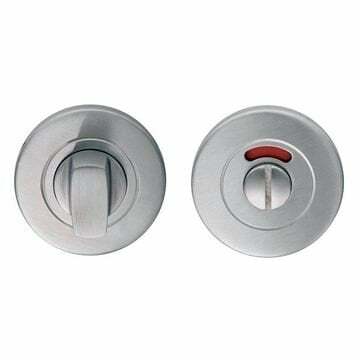 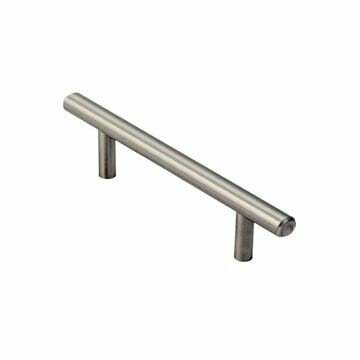 Supplied in a satin stainless steel finish.